June is coming to a close and you know what that means! 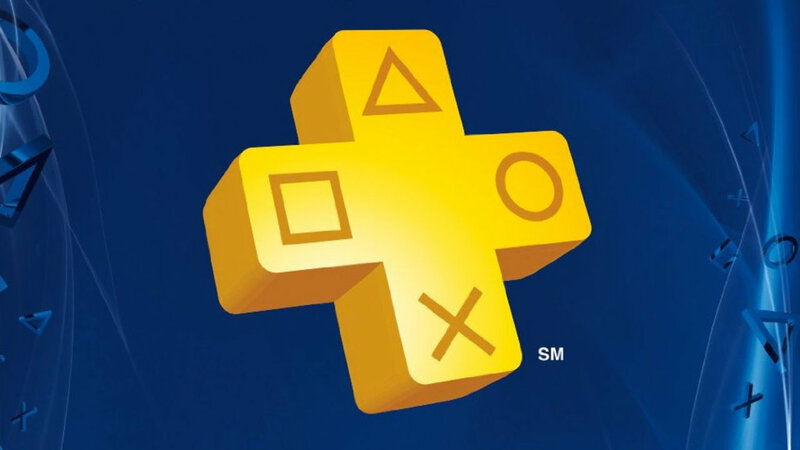 July’s lineup of free PS Plus games are coming soon! This lineup seems promising, like many of the others in the past. First up, we have the psychological thriller, Heavy Rain. This game is for those who love story-driven games with quick-time events. The normal PS4 price is $29.99. Next, we have the online multiplayer fighting game, Absolver. This game is made for those who enjoy martial arts combat, exploring, and multiplayer. The game allows for a lot of customization and fighting styles. The normal PS4 price is $29.99. Deception IV: The Nightmare Princess, $49.99. Zero Escape: Zero Time Dilemma, $39.99. There is also a special promotion going on for PlayStation Now, exclusively for Plus members. From now to September 25. Originally $44.99 would get you three months, now you can get three months for $29.99. This means you can get access to hundreds of PS4, PS3, and a handful of PS2 titles. They update the list regularly as well.